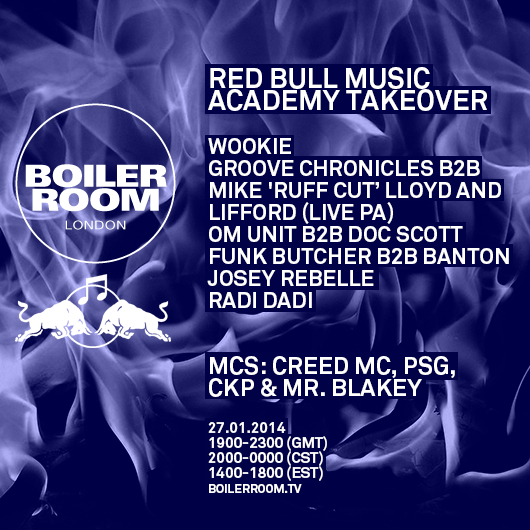 Monday 27th January 2014 will see Houseology’s label head Funk Butcher and Banton represent the forward thinking House imprint on an edition of Boiler Room in conjunction with Redbull Music Academy RBMA. 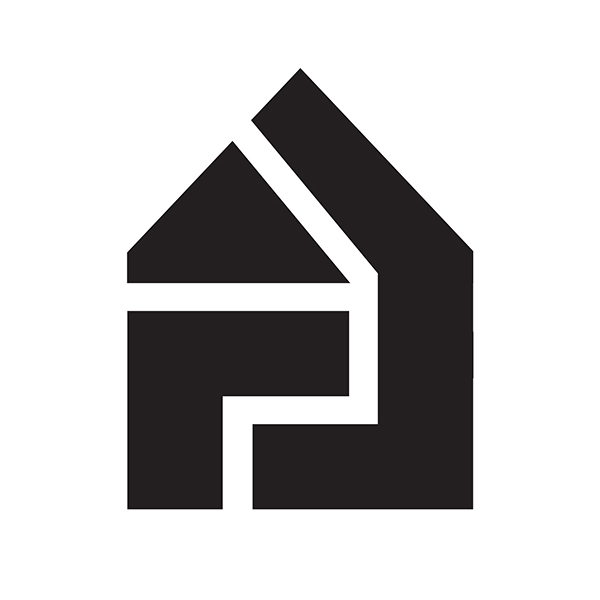 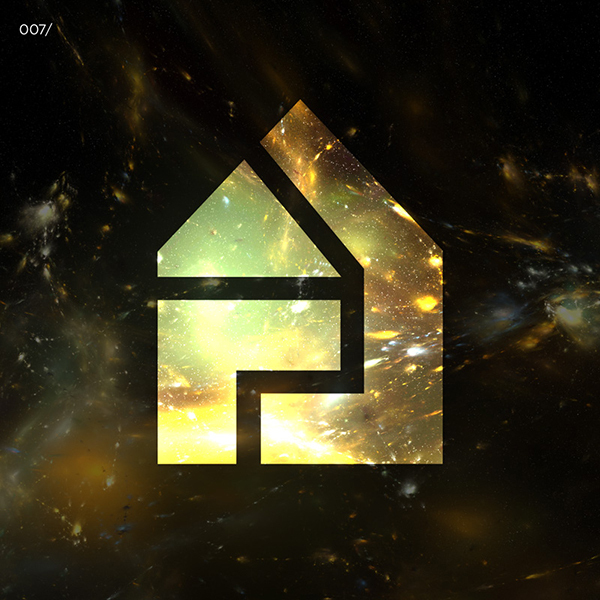 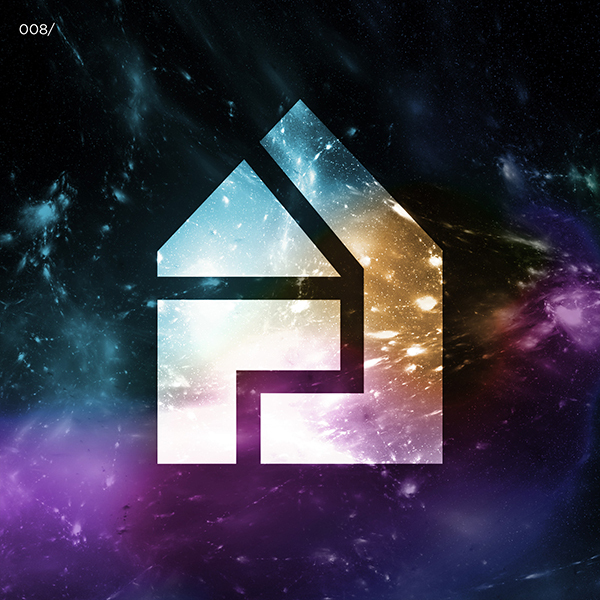 ← I ♥ Houseology FREE DOWNLOAD SERIES! !